Bellingham SeaFeast is a waterfront & seafood festival taking place the 3rd weekend of September in Bellingham, Washington. 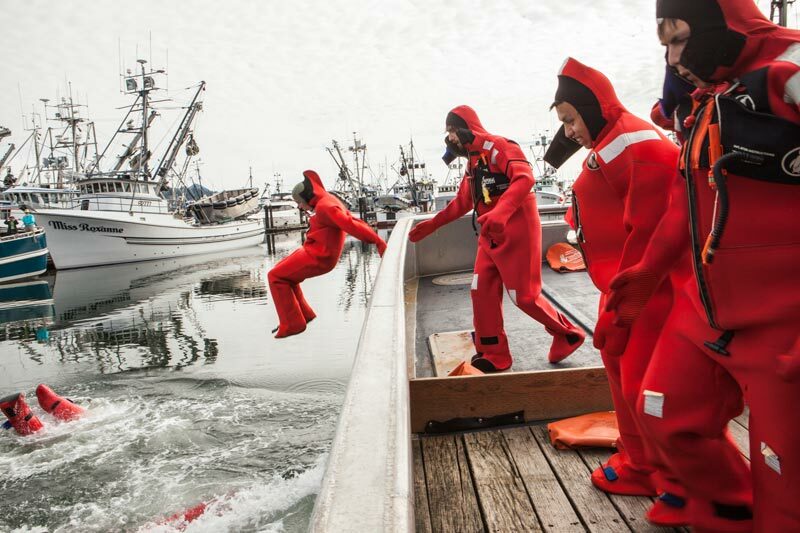 Celebrate our rich maritime culture and heritage, thriving working waterfront, enjoyment and conservation of our water resources, commercial fishing and seafood industries, and the culinary bounty of our corner of the Pacific Northwest. Bellingham SeaFeast is a community event supported by both public and private entities and individuals across Whatcom County and the Pacific Northwest. Thank you for your support and participation.